The matcha detox solution is a way to use matcha as a powerful part of your detoxification and purification program. The polyphenol content in matcha green tea facilitates the excretion of fat soluble toxins from fat tissue during a detox program. One study demonstrated that rats fed with toxic PCBs that were fed 4 grams of matcha excreted 4 times the PCBs than the control group. This is good news for those that are detoxifying their bodies. Matcha can help you discharge toxins stored in fat tissue. Matcha can also increase your metabolism so that you burn more fat in the process. Additionally, organic matcha is full of fiber and assists in digestion by bulking up stool and benefiting the good bacteria and probiotics in the gut. Matcha kills bad bacteria and assists good bacteria in creating a healthy GI environment. 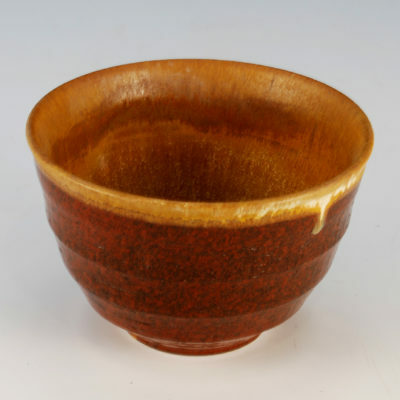 A sensible detox program can include matcha green tea everday to assist the body in ridding harmful toxins, bacteria and chemicals from the body. Of course, during a detox you want to use only organic matcha, as matcha that is not organic is often high in pesticide and herbicide residue and has often been fed with high nitrogen fertilizers. 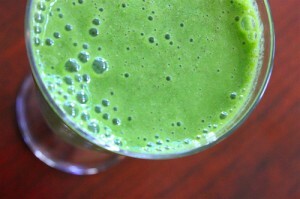 Organic matcha is a must during a detox program or cleanse! 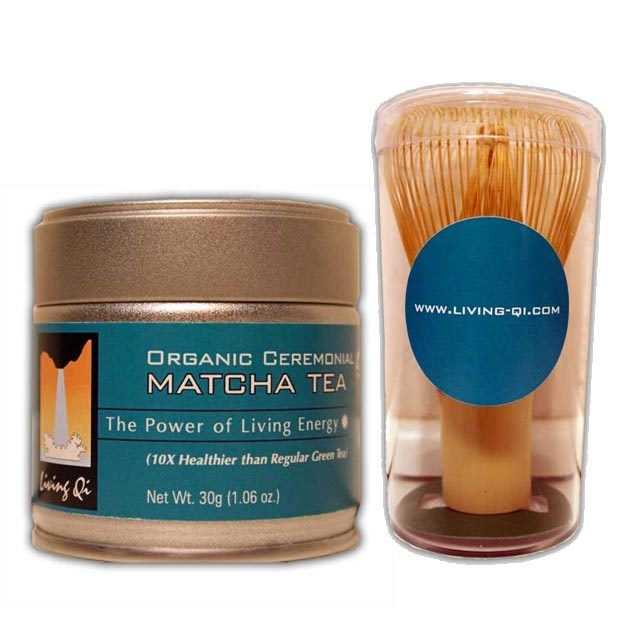 Living Qi organic matcha can be a great asset during your next detox, cleanse or purification program.